A Shiseido career is filled with the kinds of things that make our products beloved worldwide. 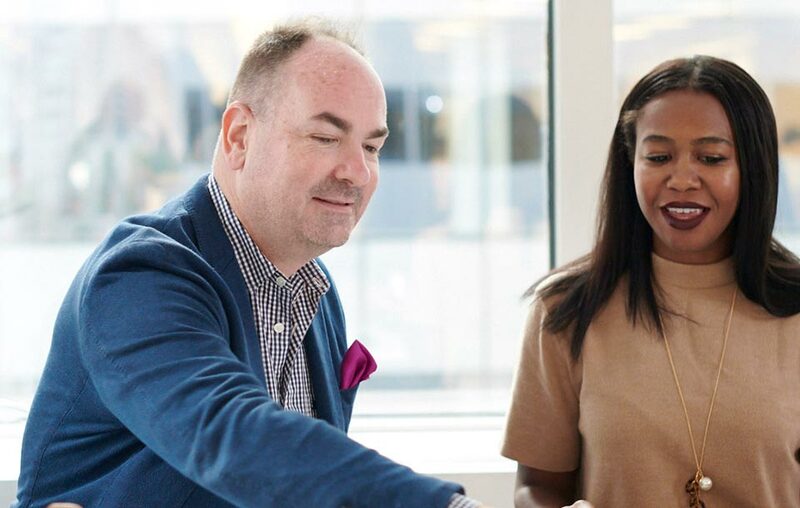 Throughout our 140-year history, we’ve been driven by a singular mission: helping people live beautifully, and we apply that same thinking to our employees. From our innovative culture to our commitment to sustainability, we’ll give you all the tools you need to have a truly breathtaking career. What Makes Shiseido an Exceptional Place to work? Our people, culture and brands are the foundation we build from. Our founder’s wish to discover and create new value, has endured for more than 140 years and it’s what’s built our unique culture. The desire to live beautifully is in the DNA of all our employees. 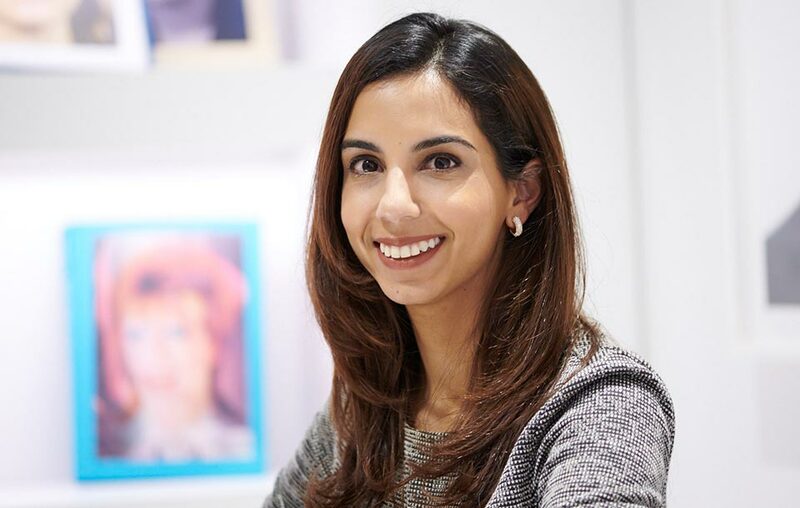 Meet the people making Shiseido an inspired place to work. NARS, bareMinerals, Laura Mercier, Buxom, Clé de Peau Beauté and more. 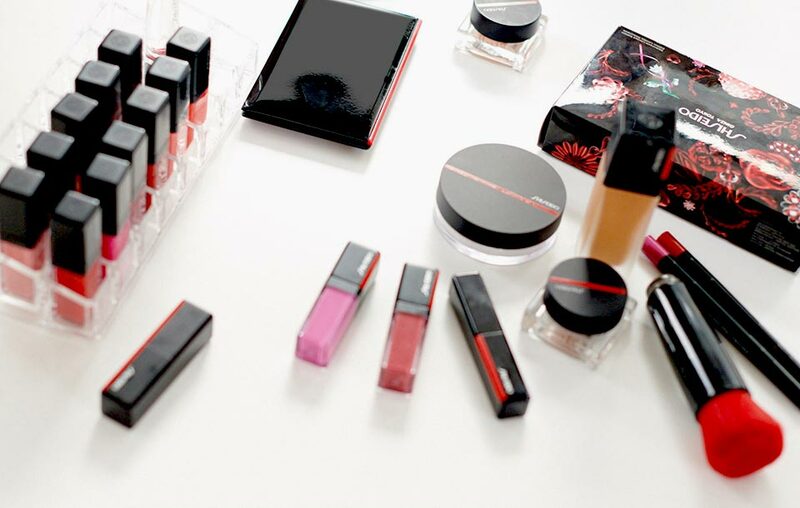 Shiseido is home to a variety of brands that are making people happy across the globe. Careers that help make the world look (and feel) better. From sales to marketing to technology, working at Shiseido you’ll have the opportunity to shine.